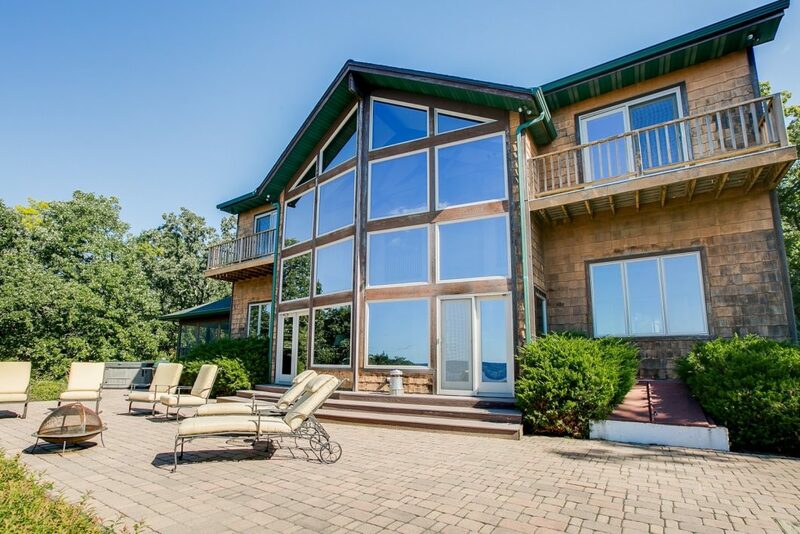 4 Bedroom, 3 bath, high end architecturally designed two-story home on 15+ wooded acres. 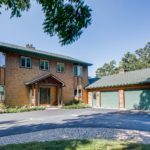 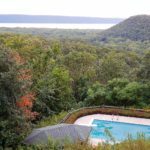 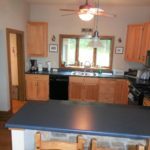 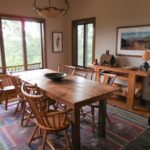 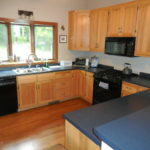 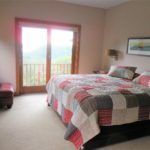 Hardwood & ceramic floors, floor to ceiling stone fireplace, open concept with a southerly window wall for views of Lake Pepin and the Rush River Valley. 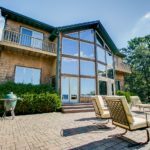 Hot tub, in-ground pool, huge patio, screen porch. 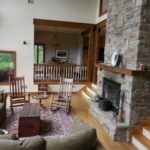 Privacy & solitude galore.